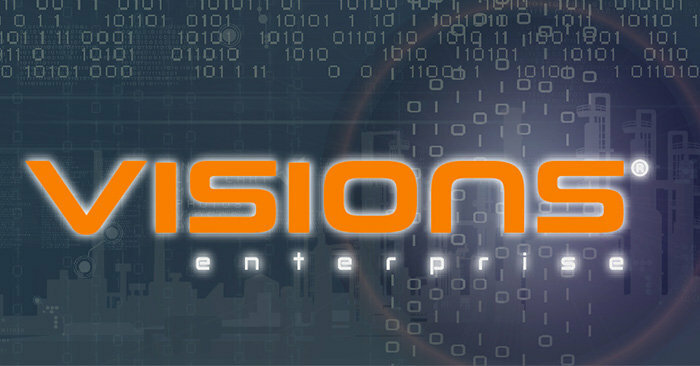 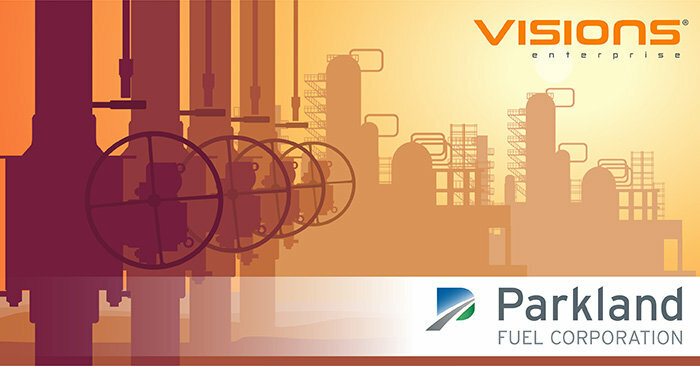 Kern Oil & Refining Company, a 27,000 barrels per day facility located in Bakersfield, California, has selected the Visions software as its Asset Integrity Management (AIM) system. 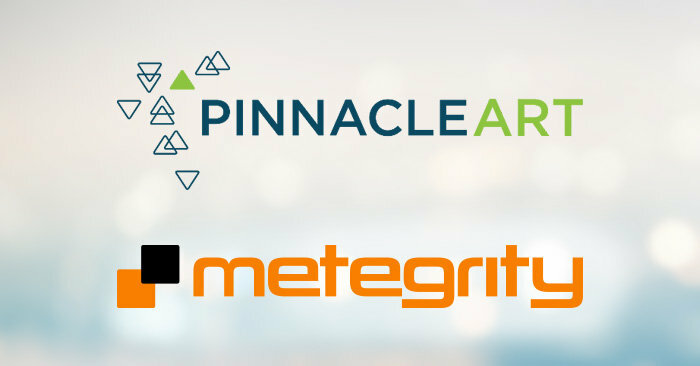 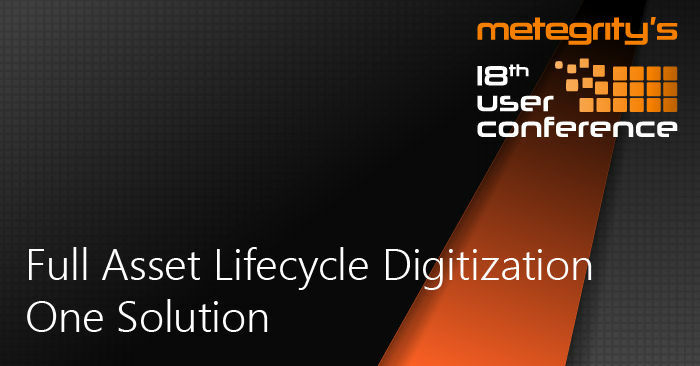 Metegrity, a leading software company of quality and asset integrity management solutions for plants, pipelines and facilities, has entered into a partnership with Globeactive, a leading service company that provides engineering and facilities integrity management services to international operators. 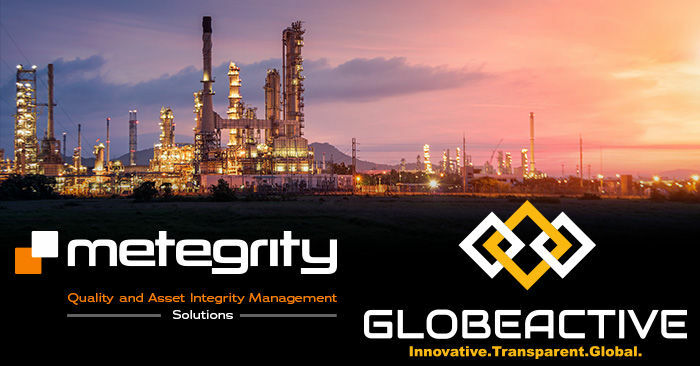 This partnership will provide owner operators with a complete offering of integrity services and tools to support their assets.